... and look what's inside! 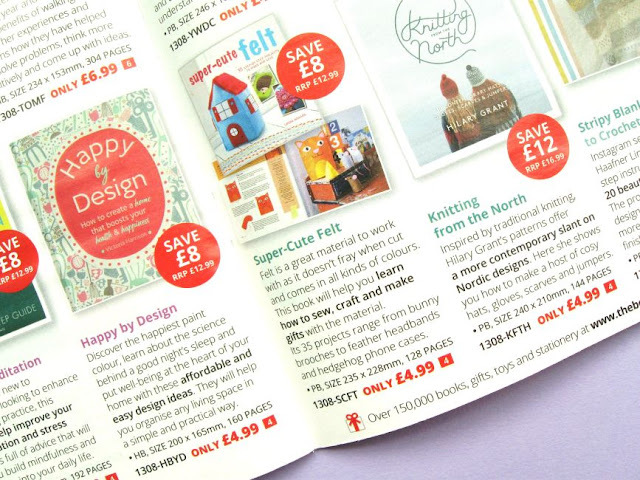 The new edition of my first book, Super-Cute Felt, is currently available from The Book People at the totally bargainous price of just £4.99. 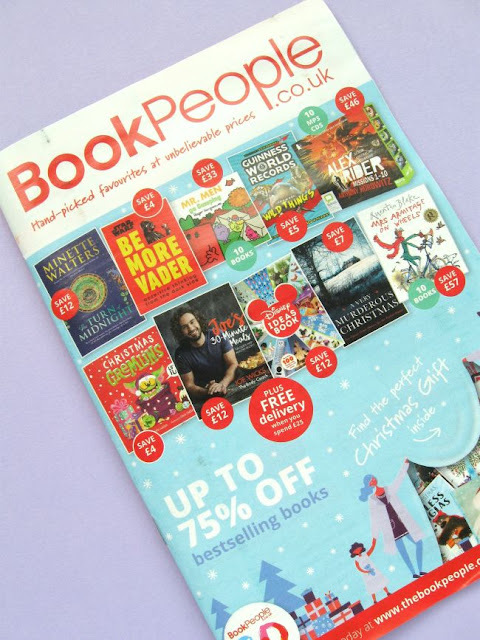 I make very little money from these kinds of discount sales but I always think it's important to share them with you guys when I spot them, because... well, who doesn't love a bargain craft book? At this price you could totally buy a copy for all your friends and relations this Christmas, haha. Super-Cute Felt is of course also available from Amazon UK or Amazon USA, from the Book Depository (where you can get free worldwide delivery), or via your local bookshop, or direct from my publisher. Psst - those Amazon and Book Depository links are affiliate links, which means if you click on the links and buy something I'll get a small percentage for the referral. 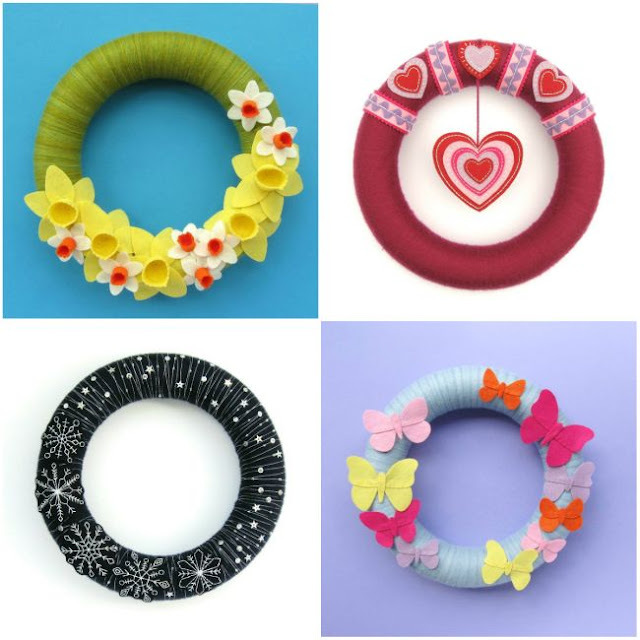 In other news: over at the Village Haberdashery they're having a sample sale of lots of items made for their blog tutorials, classes and shop displays... including a whole bunch of wreaths and other bits and bobs made by me! Click here to view everything currently available in the sample sale. I have your Super Cute Felt Animals and have made many patterns from it.